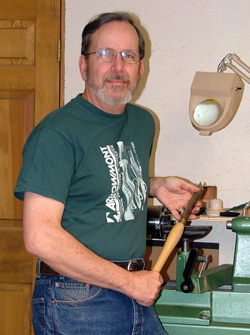 George is an FFF Certified Fly Casting Instructor with over 50 years of fly fishing experience, and combines this with 30 plus years of woodworking, to create some new items for fly fishing. He is a member of the Amer. Asso. 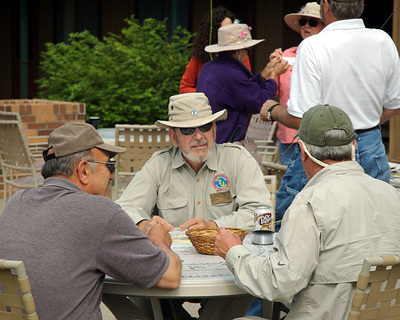 of Woodturners, the Midland Woodworkers Asso., past President of Leon P. Martuch Chapter of Trout Unlimited, and a veteran who served with the 3rd Inf. Div. '66 - '69. After 24 years I have decided to retire for a 2nd time and we be phasing out of the business this year. Thank you to all our customers over these many years.